We had a little extra time after all our Finlandia butter shoot, so we spent a few minutes wandering around the Helsinki harbor. 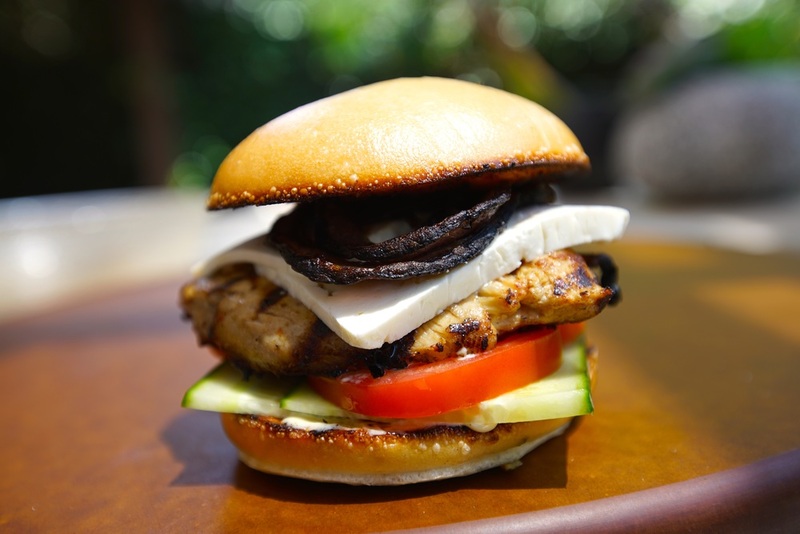 Everything you love about a Greek salad, but in a sandwich... with chicken... and grilled. It's hot-as-hell! So, enjoy these chilled, perfectly poached shrimp with the best cocktail sauce ever. Who doesn’t love warm nuts – okay, don’t answer that... But if you have a crowd heading over last minute check out this easy appetizer.